James Kennedy Responds To Cocaine Allegations; Is Jax Taylor To Blame? 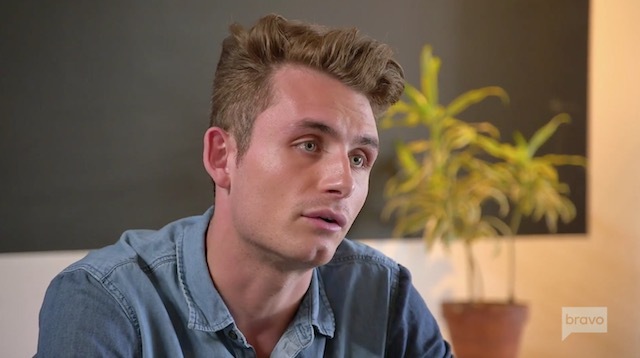 It’s hard to remember Vanderpump Rules before James Kennedy came on the scene. Over time, James became a DJ at Lisa Vanderpump’s restaurant, SUR– bringing in huge crowds each week. However, since he made his first appearance on the show, James has made quite a name for himself – and not just because of his DJ’ing. Throughout the seasons, James has had his share of issues with his fellow cast mates, like Kristen Doute and Katie Maloney. However, his issues with Jax Taylor seem to go a little deeper. Maybe it’s because Jax sees himself in James or perhaps he’s simply jealous. We may never know why but it seems like these two won’t be singing “kumbaya” anytime soon. During the Season 9 premiere of The Real Housewives of Beverly Hills, we learned that there was a situation with a dog named Lucy. 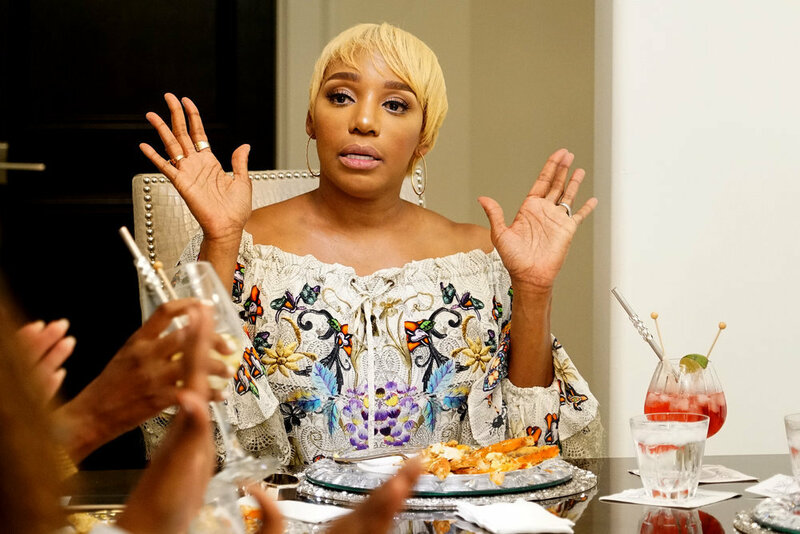 This involved Dorit Kemsley, PK Kemsley, and Lisa Vanderpump. Dorit and PK adopted the dog from Vanderpump Dogs. And then, somehow, Lucy mysteriously ended up in a shelter without Lisa’s knowledge. Ouch! 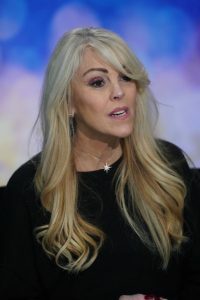 When Teddi Mellencamp Arroyave and Kyle Richards visited the dog center, Lisa reluctantly told the girls the story about Dorit and PK adopting the dog and what happened to afterward. Teddi admitted in her confessional that she had already heard the story from John Sessa, a Vanderpump Dogs employee. Word sure gets around fast in Beverly Hills. Doesn’t it? Is Vanderpump Rules Heading For A Vegas Spin-Off? Ahh, it seems like it was just yesterday that Vanderpump Rules made its debut. When the show first began back in 2013, most of the cast were in their mid 20’s drinking and partying their lives away. Now, most of them are in their 30’s and some are almost at 40. The last few episodes included talk of settling down and having kids. Where did the time go? Now that Tom Sandoval and Tom Schwartz have partnered up with Lisa Vanderpump in her new restaurant venture, TomTom, it has shown them how far they have come and has them looking at how these changes will affect their futures. With all of the changes going on, is it time for a fresh, new show? Las Vegas sounds like a great location for a spin-off show. Doesn’t it?